And what Ashley found there…. Happy Birthday to the following books! I’m very partial to the debut series, Heavenly Nostrils as the author is Washington born and amazing! Enjoy! The Kinsey sisters live in an unconventional world. Their parents are former flower-children who still don’t believe in rules. 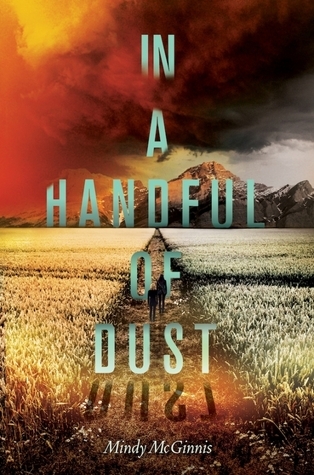 Their small, Northern California town is filled with free spirits and damaged souls seeking refuge from the real world. Without the anchor of authority, the three girls are adrift and have only each other to rely on. Rachel is wild. Asha is lost. 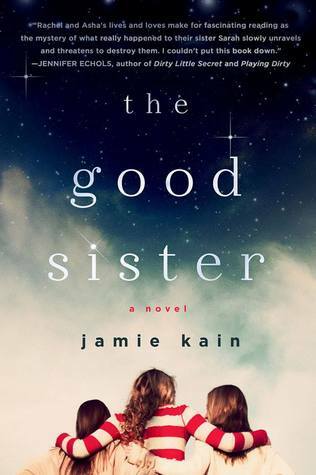 Sarah, the good sister, is the glue that holds them together. But the forces of a mysterious fate have taken Sarah’s life in a sudden and puzzling accident, sending her already fractured family into a tailspin of grief and confusion. Asha has questions. Rachel has secrets. And Sarah, waking up in the afterlife, must piece together how she got there. Told in alternating chapters is Darcy’s novel, a suspenseful thriller about Lizzie, a teen who slips into the ‘Afterworld’ to survive a terrorist attack. 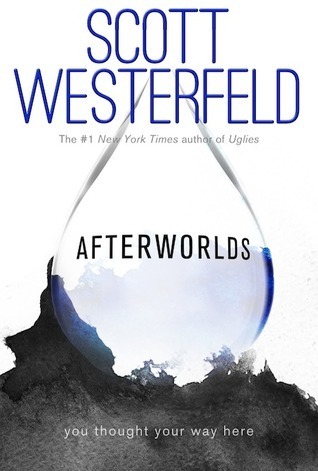 But the Afterworld is a place between the living and the dead and as Lizzie drifts between our world and that of the Afterworld, she discovers that many unsolved – and terrifying – stories need to be reconciled. And when a new threat resurfaces, Lizzie learns her special gifts may not be enough to protect those she loves and cares about most. A boy and his dog . . . a girl and her . . . unicorn? It all started when Phoebe skipped a rock across a pond and accidentally hit a unicorn in the face. 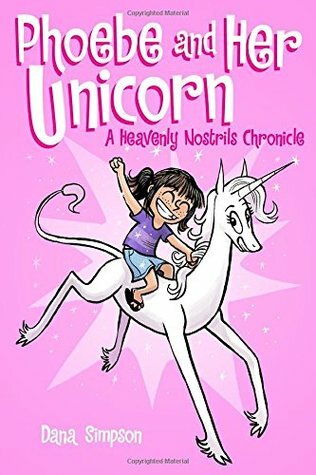 Improbably, this led to Phoebe being granted one wish, and she used it to make the unicorn, Marigold Heavenly Nostrils, her obligational best friend. But can a vain mythical beast and a nine-year-old daydreamer really forge a connection? Indeed they can, and that’s how Phoebe and Her Unicorn unfolds. This beautifully drawn strip follows the unlikely friendship between a somewhat awkward girl and the unicorn who gradually shows her just how special she really is. Through hilarious adventures where Phoebe gets to bask in Marigold’s “awesomeness,” the friends also come to acknowledge that they had been lonely before they met and truly appreciate the bond they now share. 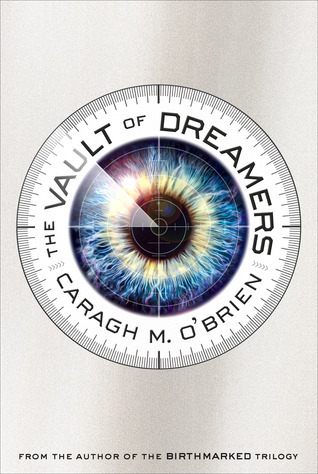 From the author of the Birthmarked trilogy comes a fast-paced, psychologically thrilling novel about what happens when your dreams are not your own. The Forge School is the most prestigious arts school in the country. The secret to its success: every moment of the students’ lives is televised as part of the insanely popular Forge Show, and the students’ schedule includes twelve hours of induced sleep meant to enhance creativity. But when first year student Rosie Sinclair skips her sleeping pill, she discovers there is something off about Forge. In fact, she suspects that there are sinister things going on deep below the reaches of the cameras in the school. What’s worse is, she starts to notice that the edges of her consciousness do not feel quite right. And soon, she unearths the ghastly secret that the Forge School is hiding—and what it truly means to dream there. Lucy’s life by the pond has always been full. She has water and friends, laughter and the love of her adoptive mother, Lynn, who has made sure that Lucy’s childhood was very different from her own. Yet it seems Lucy’s future is settled already—a house, a man, children, and a water source—and anything beyond their life by the pond is beyond reach. When disease burns through their community, the once life-saving water of the pond might be the source of what’s killing them now. Rumors of desalinization plants in California have lingered in Lynn’s mind, and the prospect of a “normal” life for Lucy sets the two of them on an epic journey west to face new dangers: hunger, mountains, deserts, betrayal, and the perils of a world so vast that Lucy fears she could be lost forever, only to disappear in a handful of dust. In this companion to Not a Drop to Drink, Mindy McGinnis thrillingly combines the heart-swelling hope of a journey, the challenges of establishing your own place in the world, and the gripping physical danger of nature in a futuristic frontier. AshleyiSee has read 9 books toward her goal of 75 books.